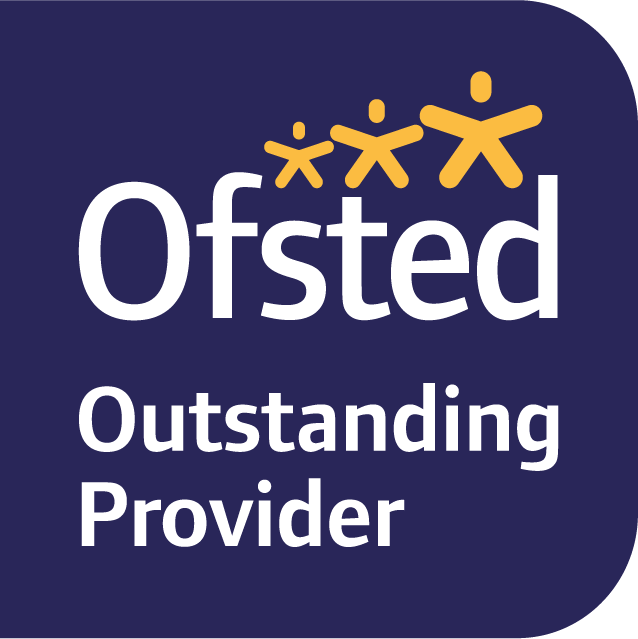 I am delighted to be able to inform you that Singleton Church of England School has been rated as ‘Outstanding’ in every category by Ofsted – the highest accolade available to schools. Please take time to read our OFSTED Report 2017. The report praises the school for living up to its school motto, ‘Passion for learning, passion for life’ in every aspect of its work. It praises the staff for creating a climate of high expectations, a love of learning and an insistence on the very best for every pupil. It recognises that our children make outstanding progress and that our staff – are highly skilled and demonstrate a passion for learning. Singleton School has come a long way over the last seven years since I took up the position as Head ….from a school that was deemed ‘satisfactory’ with no capacity to improve to the amazing school we see today. We are very grateful for the dedication of all the people involved in our school – Governors, staff, pupils, parents and volunteer helpers that have all invested time, support and just believed in our little school. On a personal note I am very grateful to our staff who invested in the vision, showed commitment and dedication beyond what I could have ever imagined and that have worked incredibly hard to help make our school the great success it is today. We are overjoyed with the outcome of the inspection and look forward to now building on our successes and ensuring that in our ever changing world we continue to give the best possible learning experiences to our children. The Parent View website gives you the chance to tell OFSTED what you think about Singleton School, simply click here.